taking the second walli if thats ok with you ??? 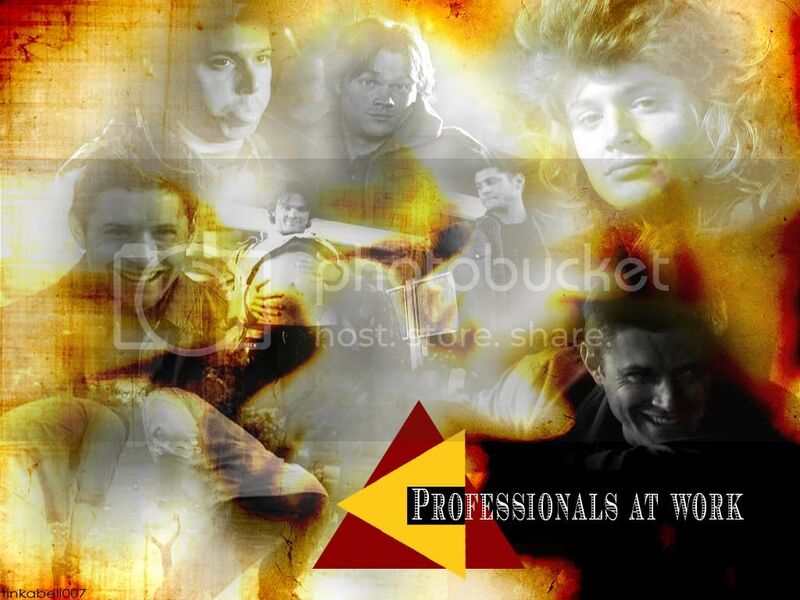 love the 'professionals at work' one!!! Saved the first one. Love the second one too! LOL that second one is hilarous!